Safe and reliable. Portable lamps that you can use and bring anywhere. 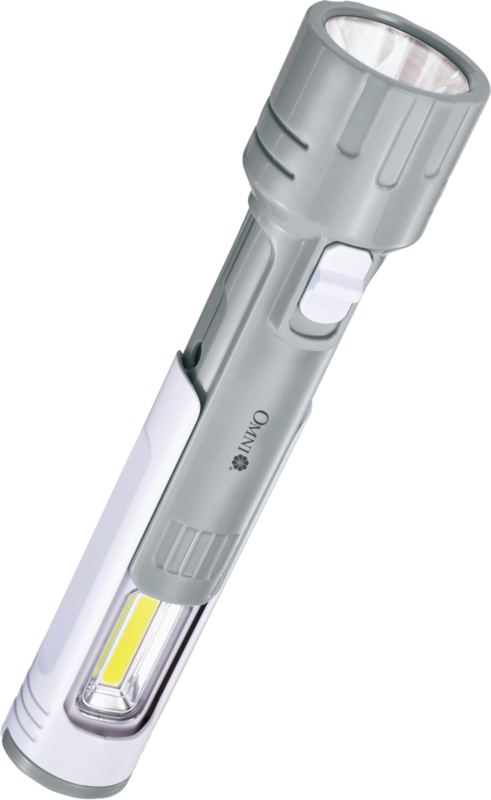 Omni rechargeables are practical and clever choice. With handle design for hanging purposes during emergency light usage.